Oct 3, 2014. 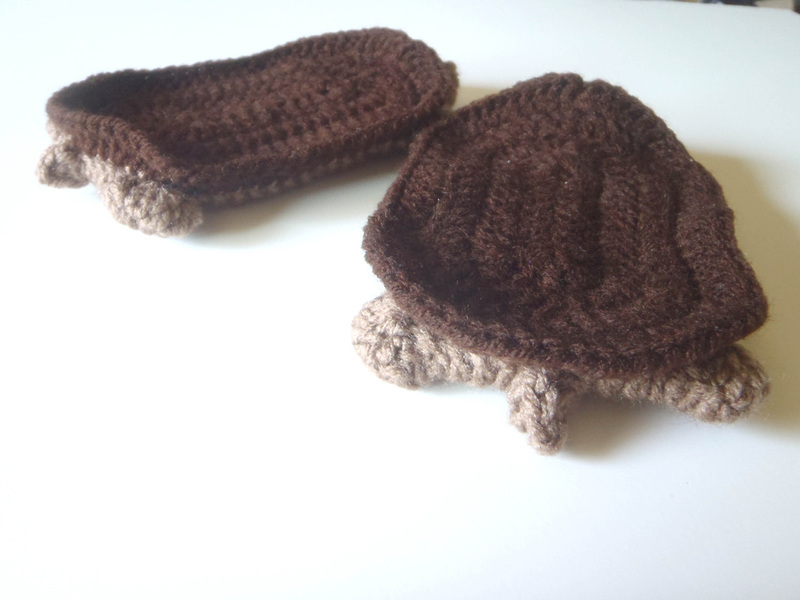 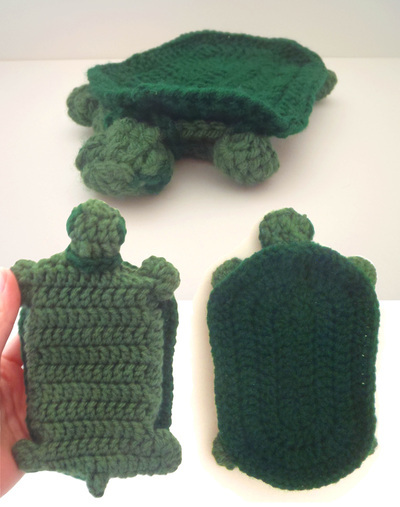 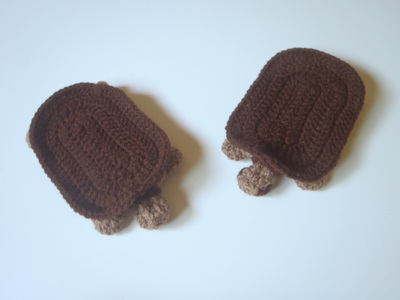 This cute little turtle is the perfect handmade cozy to protect those super-excitable phones! 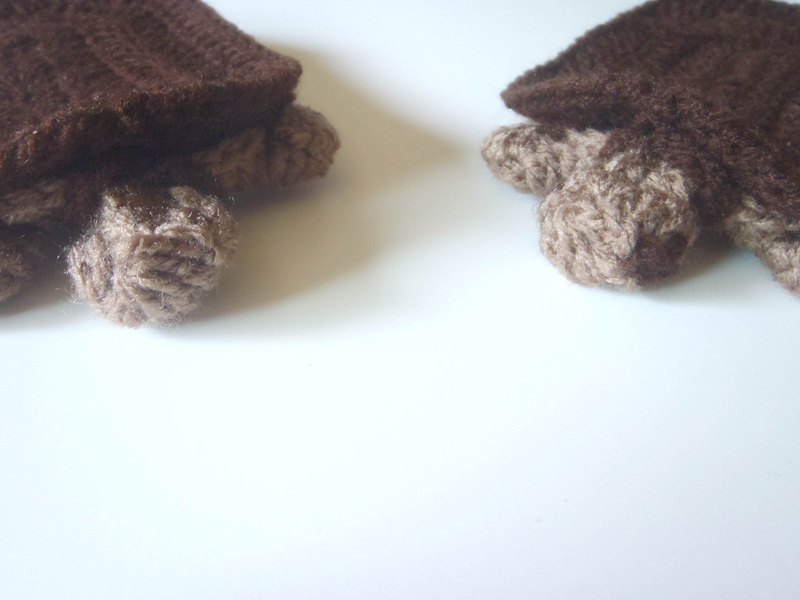 It has two carefully crafted measures of security--a slightly narrowed opening, and a "collar" that goes around the turtle's neck! 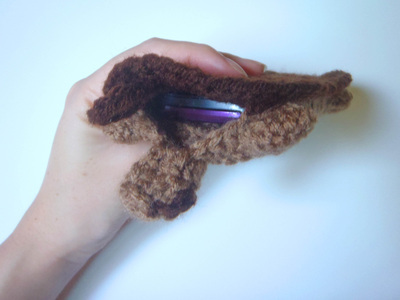 It can hold small phones, up to 4.25 inches long. 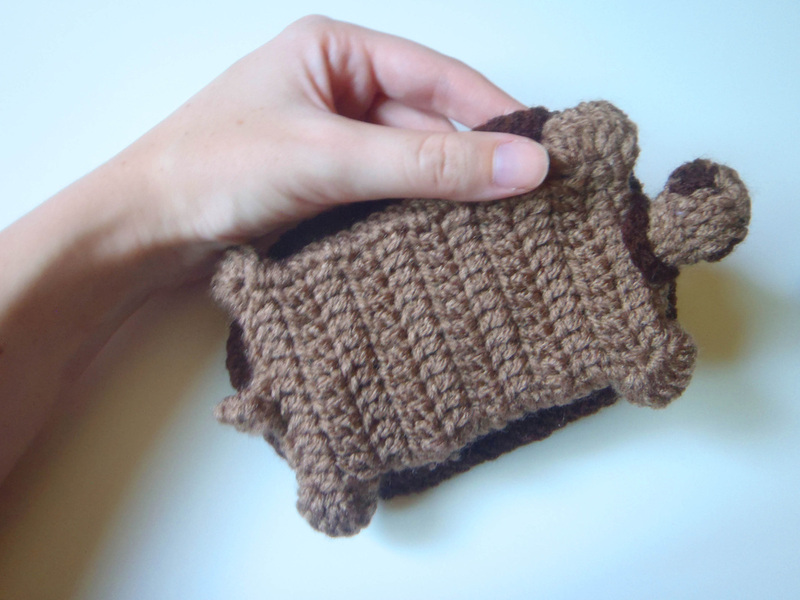 For Sale in my Etsy shop at $10.50! 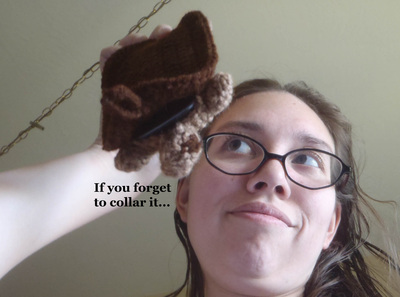 Oct 24, 2014. New: Green turtle phone sleeve! It is slightly larger than the Brown one, and can hold phones up to 4.75 inches long.